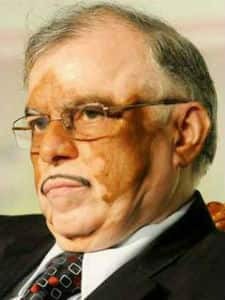 Justice Palanisamy Sathasivam (born 27 April 1949) is the current Governor of Kerala and former Chief Justice of India. He is the first CJI who became Governor of any state. 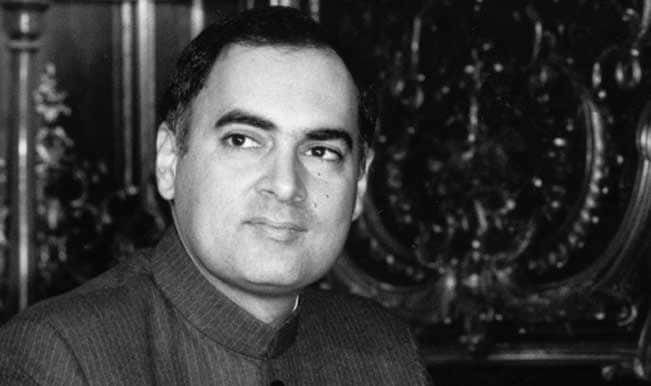 Sathasivam was the second judge from Tamil Nadu to become CJI.